On behalf of the committee, Roger Walker my vice-captain and myself, welcome to the 2016 Napton Golf Society season. I am looking forward to visiting courses we have previously played plus one or two new venues which I am sure we will all enjoy! 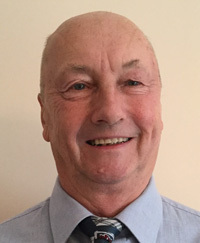 As previous captains have stated the committee always bear in mind the total package cost, and endeavours to achieve maximum value for your money which I am sure we all appreciate. This organisation receives no government aid and is entirely funded by donations and charitable events such as ours. 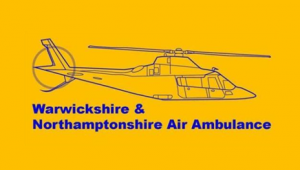 This is a worthy cause for us to support because each time a helicopter is sent out the average cost is around £1,800 which in relative terms is not a lot to save a life or lives! Each team consists of pilot, doctor and paramedics so the more money we can raise the better. DIG DEEP PLEASE!!! Finally I sincerely trust you all enjoy the golfing year ahead without too many moans and groans!